We hold weekly classes at our Centre in Spring Hill that are suitable for everyone. In each class a different aspect of meditation and Buddhism is explained. The classes are self-contained so you can drop in any week. There is no need to book or bring anything. Classes begin with a simple guided breathing meditation followed by a teaching and a second guided meditation based on the topic. There is also an opportunity to ask questions, followed by refreshments. There are two main weekly classes held at our Spring Hill Centre. The evening class is held on Wednesdays 7.30 – 8.45pm. The morning class is held on Thursdays 10.30 – 11.45am. See below for a list of class dates. The cost of the classes is $15. There is no need to book. EFTPOS facilities are available. The teacher of this class is Gen Kelsang Rabten. 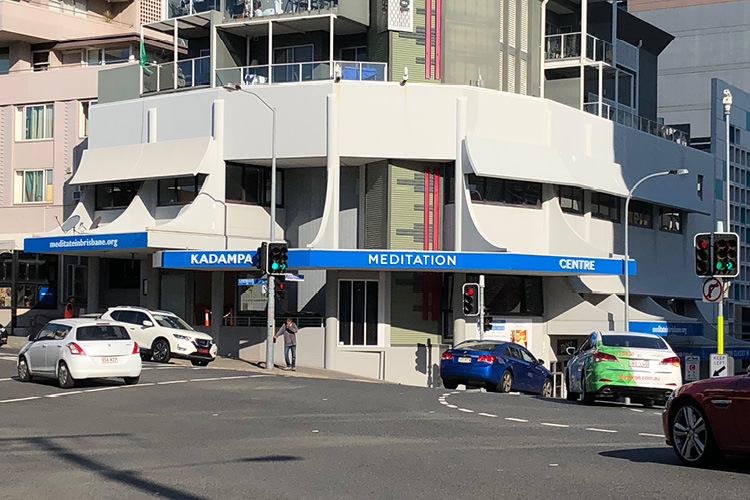 Gen Kelsang Rabten is the National Spiritual Director for Kadampa Buddhism in Australia, New Zealand, and South East Asia. 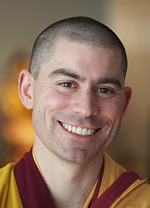 He has trained under the guidance of Venerable Geshe Kelsang Gyatso for more than twenty-five years. His deep faith in Buddha’s teachings and the sincerity of his practice inspire many people to embark on a meaningful and rich spiritual life.